MEMORIAL is proud to sponsor the CROP HUNGER WALK in Thomasville! 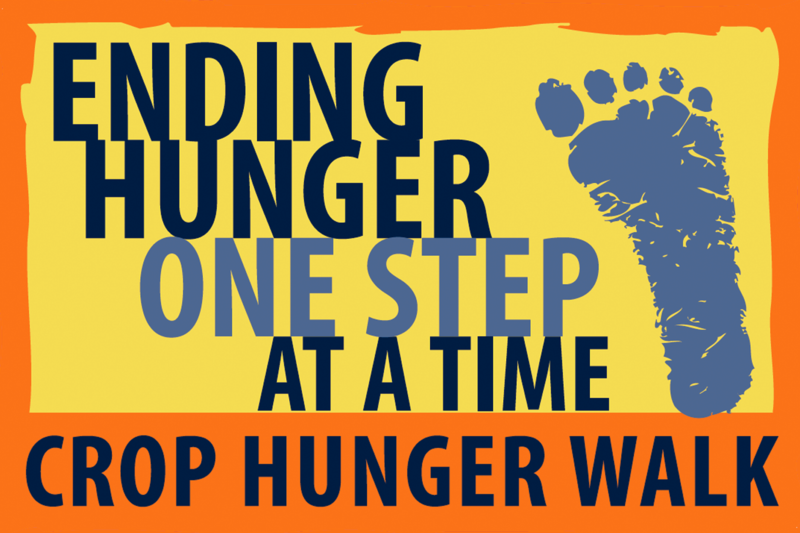 World-wide, 925 million people do not have enough to eat – that’s nearly three times the population of the U.S. Join other folks in a walk to raise money for Church World Service and Cooperative Community Ministry of Thomasville in an effort to address World (and Local) Hunger! The THOMASVILLE CROP WALK will have a 1-mile walk as well as a 3-mile walk. 1. Sign up for the walk HERE. 2. Ask friends, family, co-workers, and teachers & coaches if they will sponsor you to walk, by making a tax-deductible donation. (Make checks out to “Memorial UMC”) You can give them a receipt for their donation by filling out the form HERE. (DONATIONS may also be made directly to church world service with a credit card by going HERE). For more information, please contact Tracy Brinkley, Chairperson of MUMC Missions Committee.